The food business is our life and we bring that passion to our food. Come to our restaurant for enjoying a delightful food in a calm and relaxed atmosphere. 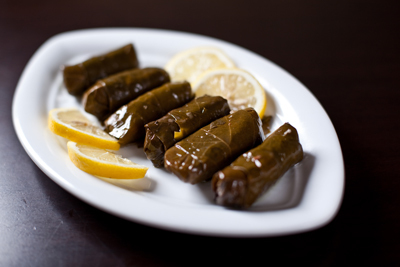 Ali Baba Restaurant located in downtown Kingston has a relaxed atmosphere. Our dedicated staff makes our event an above average experience. Please reserve your spot at least two days before your event. Our menu is included of a different kind of fresh meals, soups, salads, and desserts. Spicy fried garlic potatoes with garlic dip. 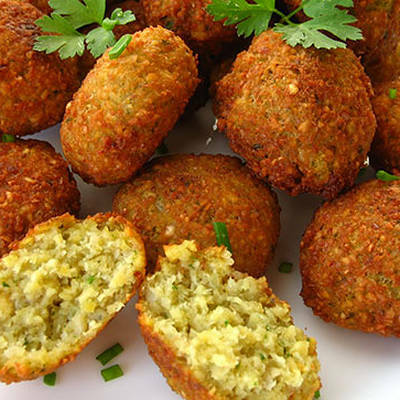 Made with chickpeas, parsley and spices. 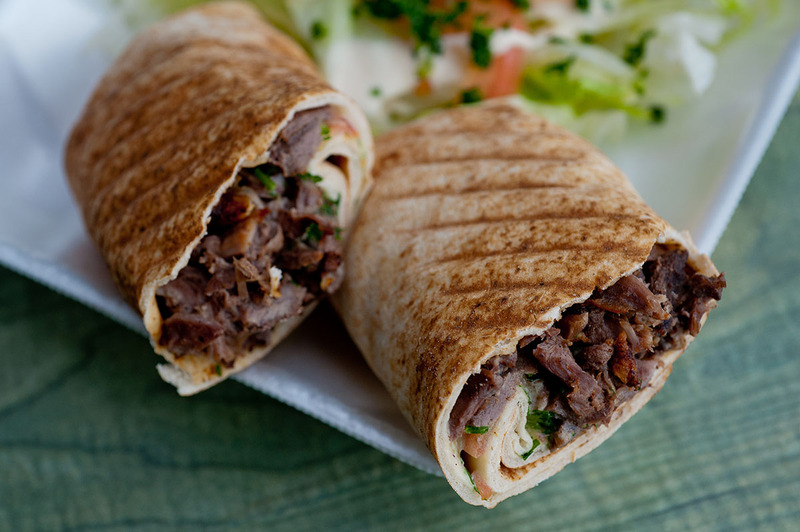 Shawarma Beef or Chicken, or a mix of the two, served with rice, salad, hummus, garlic dip, and pita. 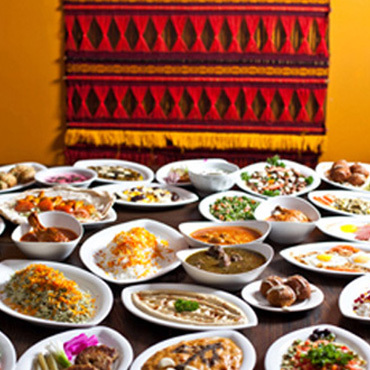 One Ali Baba Chicken, Two skewers of Kabab Koobideh, One Saffron Chicken, One Shish Kabab, served with rice, salad, hummus, garlic dip and pita. 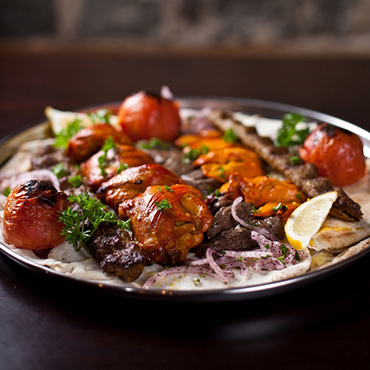 Two skewers of AliBaba Chicken, two skewers of Kabab Koobideh, two skewers of Saffron Chicken, one Shish Kabab, served with rice, salad, hummus, garlic dip and pita. One skewer of boneless chicken breast seasoned with saffron and spices. *All plates served with rice and soup or salad. One skewer of chicken thighs seasoned with saffron and spices. One skewer of chopped filet mignon. Two skewers of marinated ground beef. One skewer of Ali Baba Chicken and one skewer of Kabab Koobideh. One skewer of Shish Kabab and one skewer of Kabab koobideh. 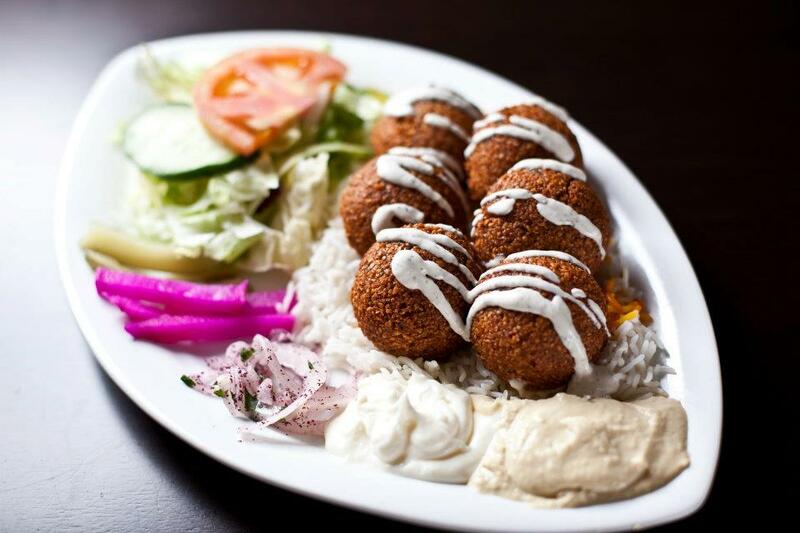 Six pieces of fresh falafel served with rice. Shawarma Chicken & Beef served with rice and pita. 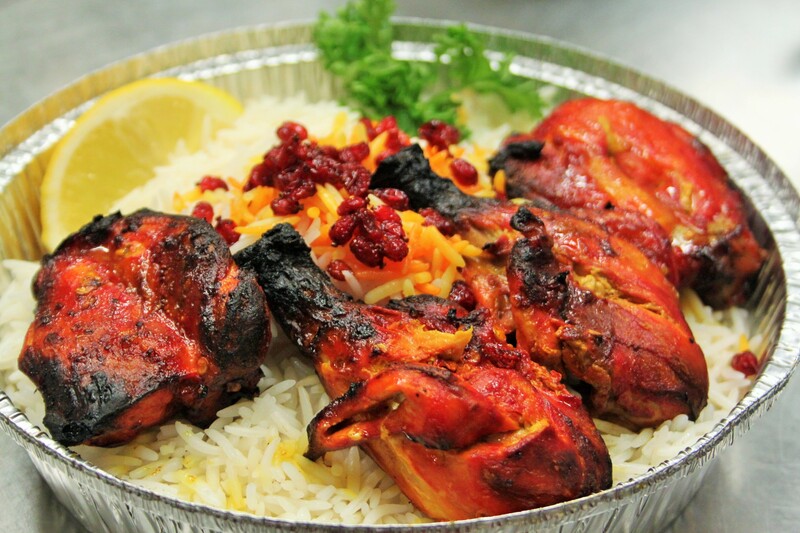 Shawarma Chicken served with rice and pita. Shawarma Beef served with rice and pita. One Skewer of the seasoned chicken breast on our house salad. One Skewer of chopped filet mignon on our house salad. One skewer of chicken thighs seasoned with saffron and spices served with salad. 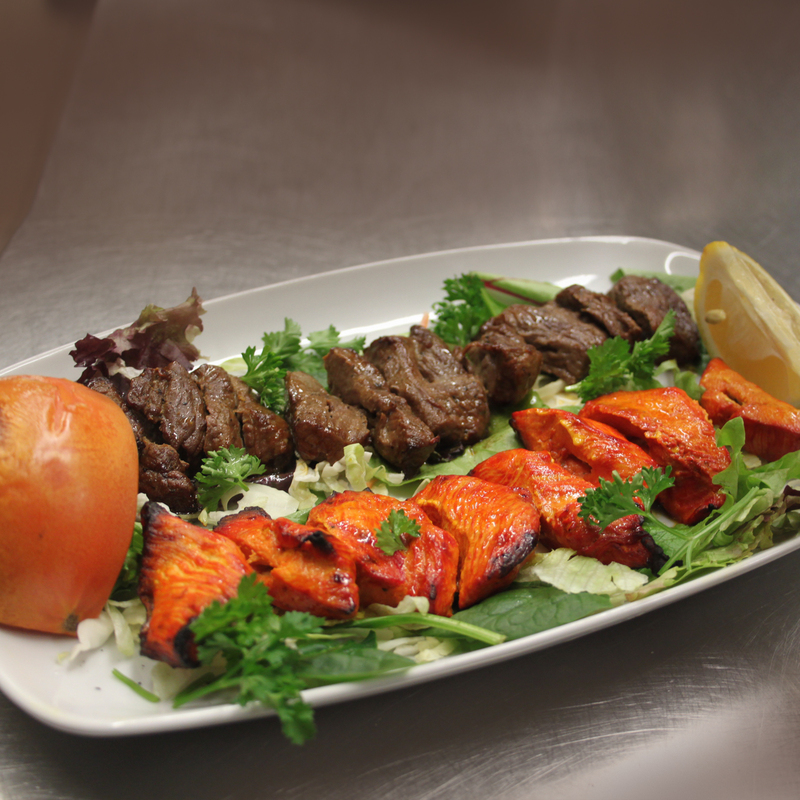 One skewer of Ali Baba Chicken and one skewer of Kabab Koobideh served with salad. 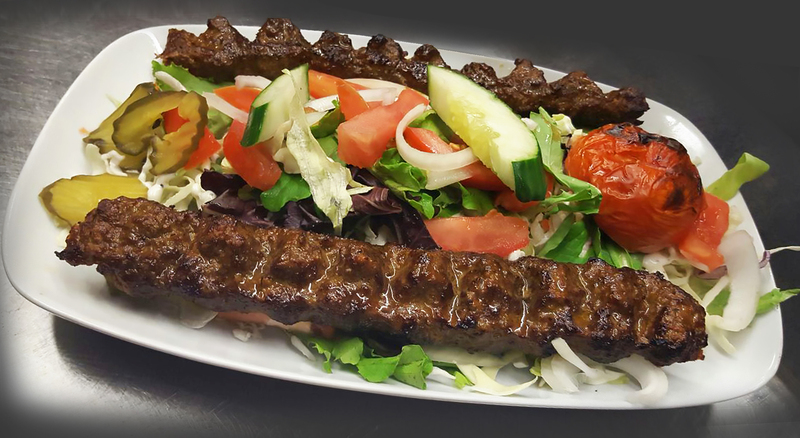 One skewer of Shish Kabab and one skewer of Kabab Koobideh served with salad. Beef, lettuce, tomato, onion, pickles, turnip, hummus. Chicken, lettuce, tomato, onion, pickles, turnip, garlic dip. 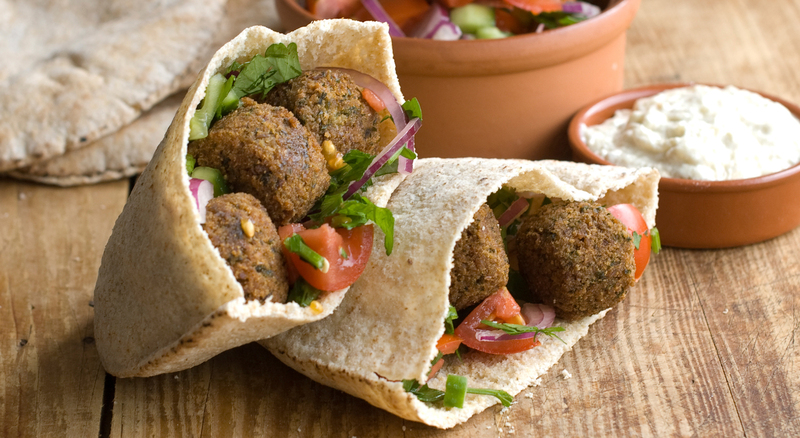 Falafel, lettuce, tomato, onion, pickles, turnip, hummus. One skewer of Kabab Koobideh, lettuce, tomato, onion, pickles, garlic dip. Beef filet, lettuce, tomato, onion, pickles, garlic dip. 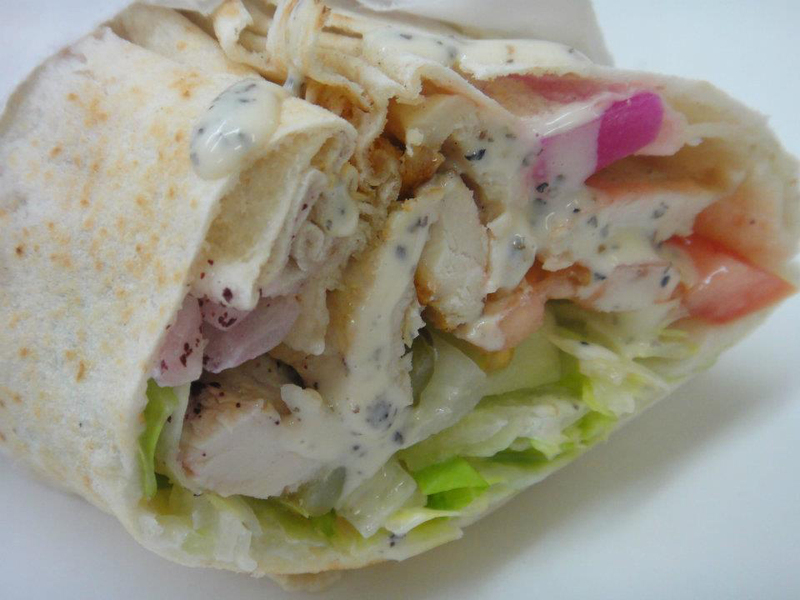 Chicken breast, lettuce, tomato, onion, garlic dip. 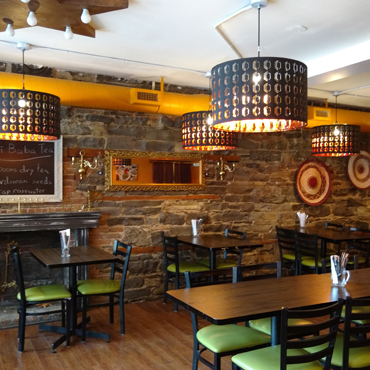 This is my favorite place in Kingston for Middle Eastern food! I came here for dinner with my friend and the service was quick, friendly, and went above and beyond (my friend and I received a free soup and dessert!). They are also very accommodating for dietary needs, with many vegetarian options available. Highly recommend, and I will be back for sure! family atmosphere cozy and good prices. the staff is friendly. they have best Arabic food in Kingston. We stopped in Kingston for a quick dinner at Ali Baba. The food and service were both good and priced reasonably. Would go again when in the area. SO GOOD! 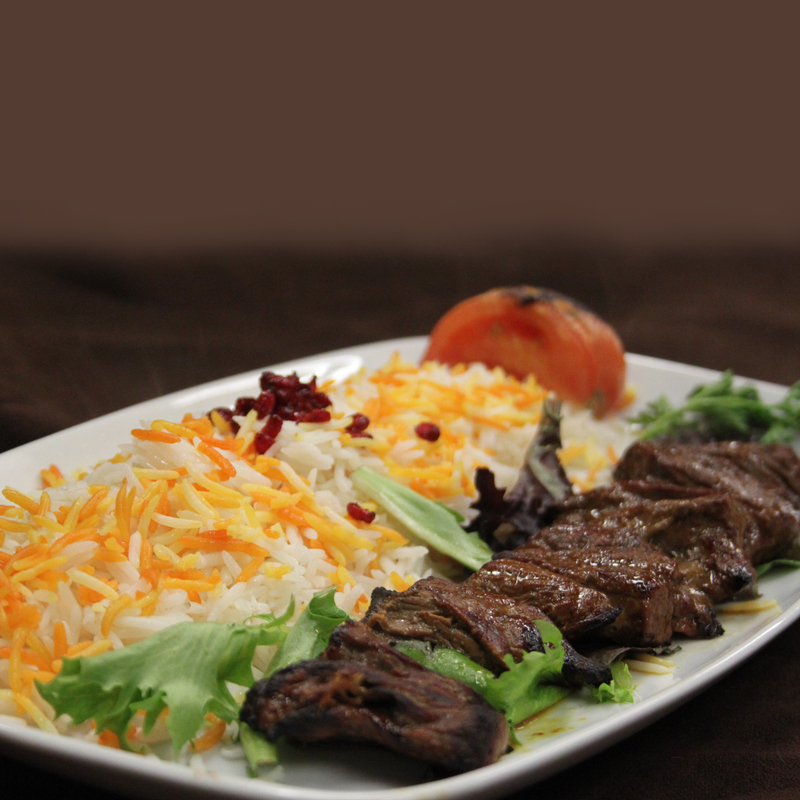 I love Ali Baba kebab – my go-to is the Kebab Koobideh dinner and it is delicious. The seasoning, textures, and flavors are fantastic. The atmosphere is nice and the food is amazing. The tea is also fantastic.